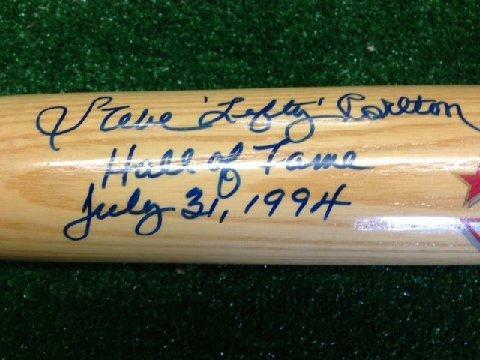 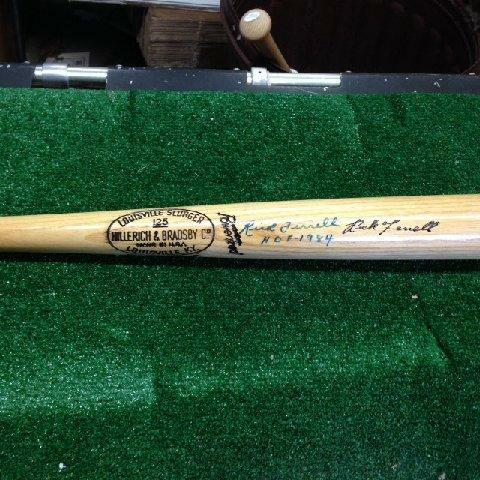 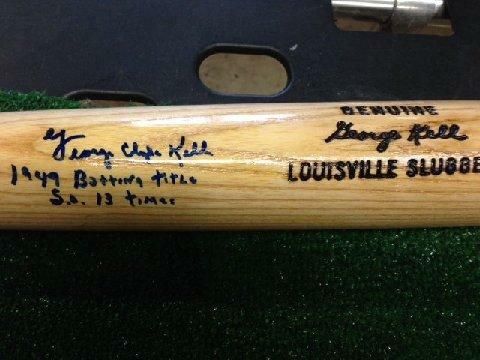 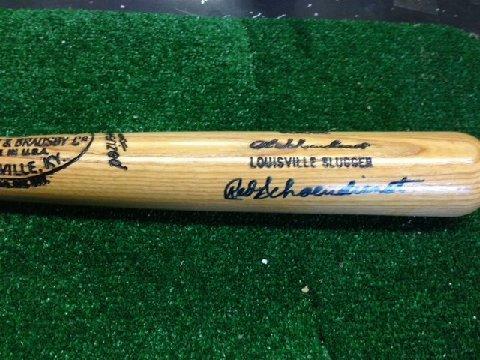 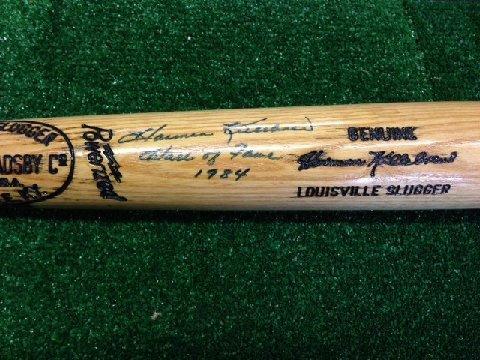 We have uncovered a very special collection of Player Model Bats signed by members of the National Baseball Hall of Fame. 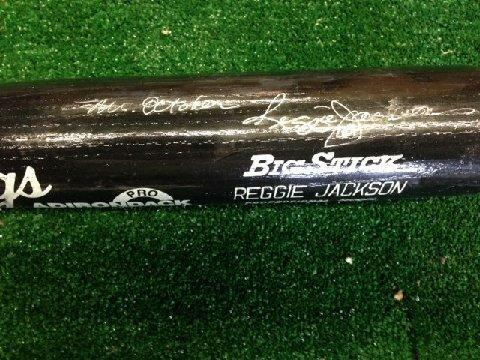 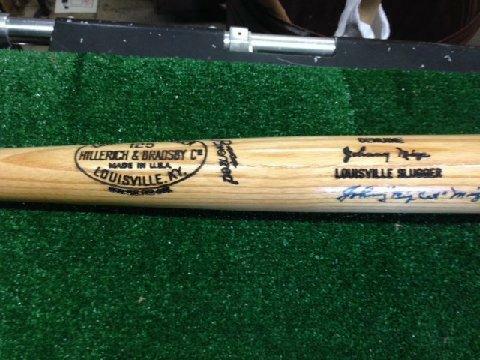 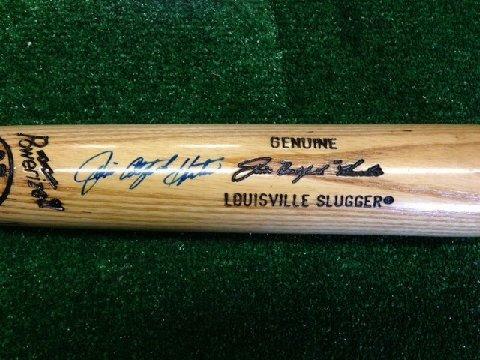 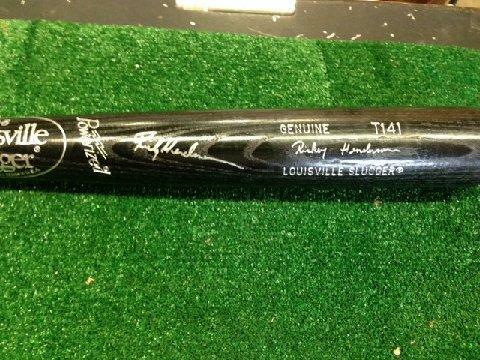 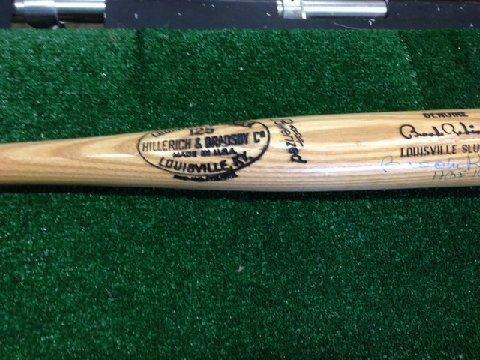 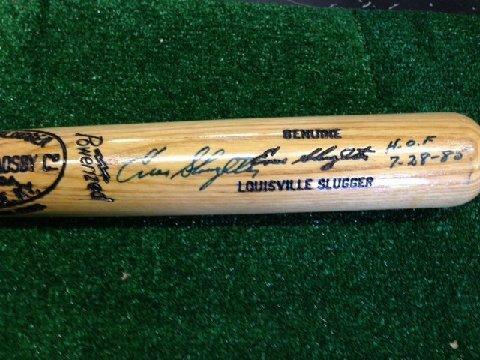 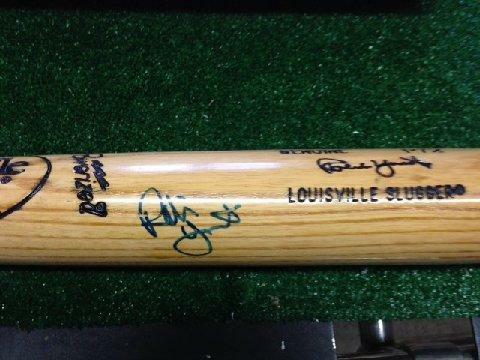 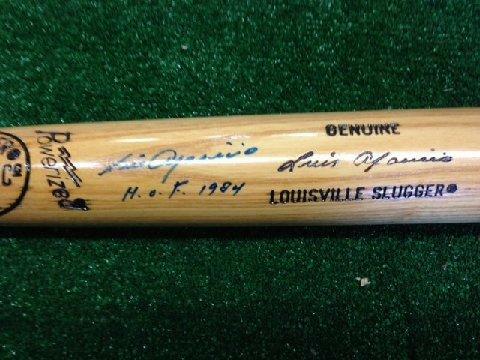 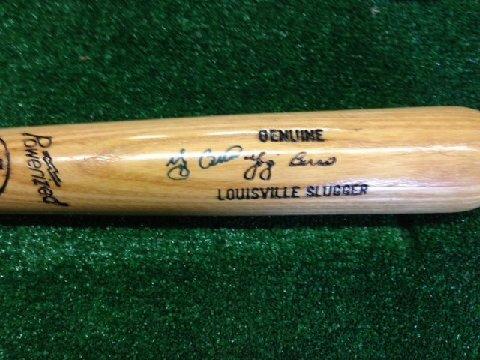 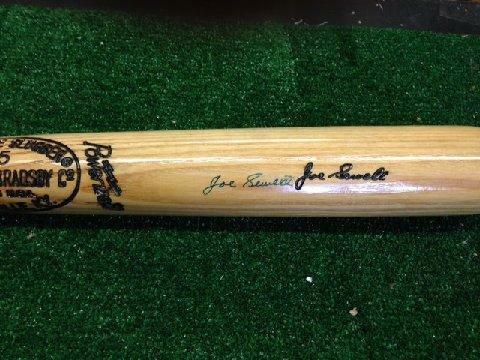 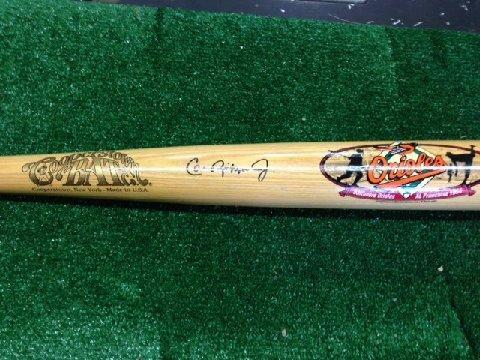 These authentic bats feature the signature of the player for which it was made, and include Certificates of Authenticity. 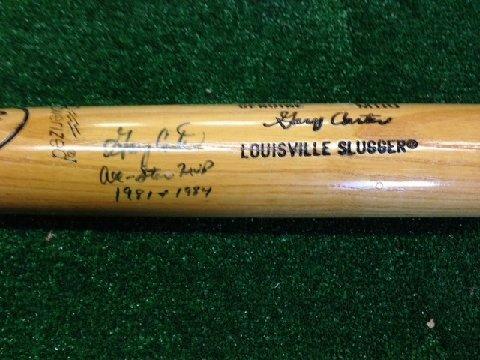 This is a fantastic array of SINGLE-SIGNED bats that any collector, game historian or loyal fan would love to have for their very own. 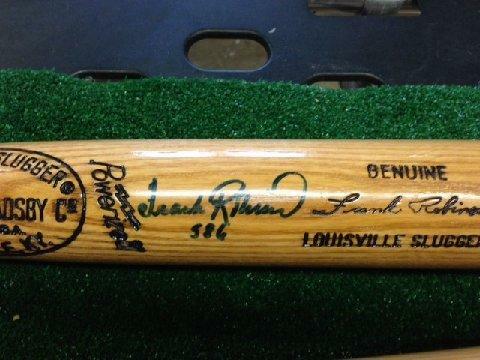 The beautiful bats are clearly signed and would look great displayed in your office, living room, den or wherever you show off your special memorabilia collection. 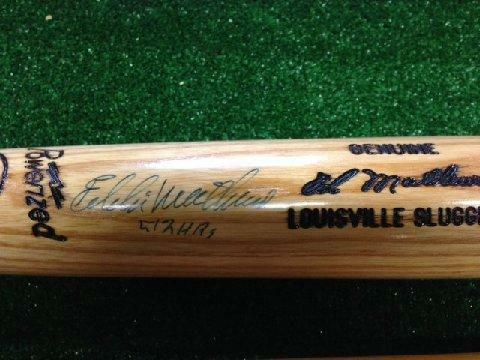 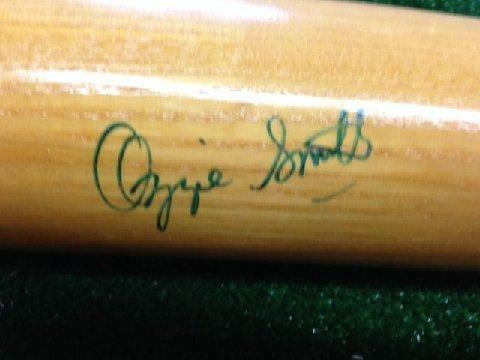 Here is a list of the signed bats that are still currently available. 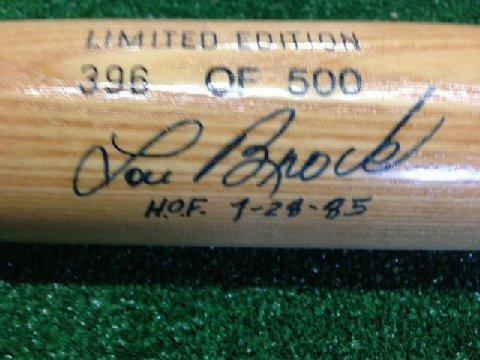 Some of these are as rare as they come. 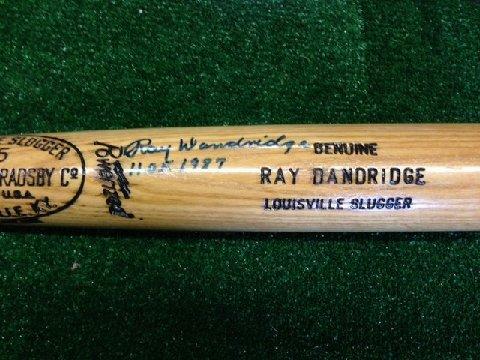 These bats are going FAST! 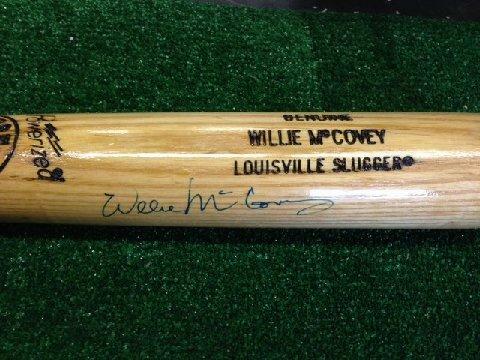 Use the Contact Form provided below to indicate your preference and a member of our Customer Service Team will be in touch to complete the transaction. 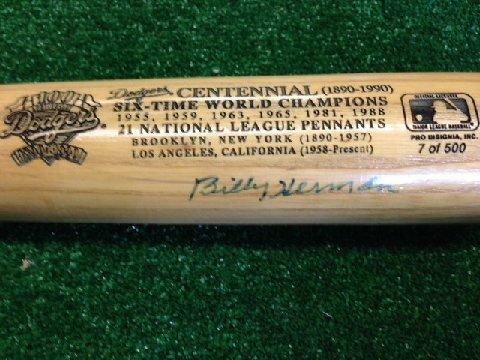 Each order will include a $25 shipping fee. 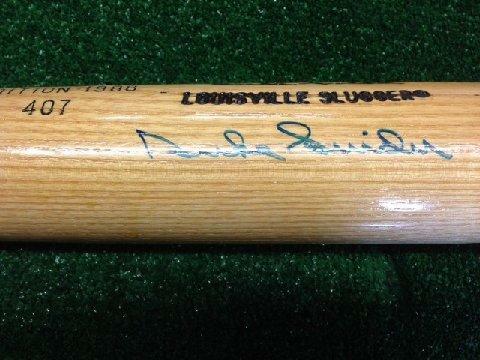 Due to very high sales volume and small inventory of team signed items please leave your contact information and a customer service representative will contact you shortly.